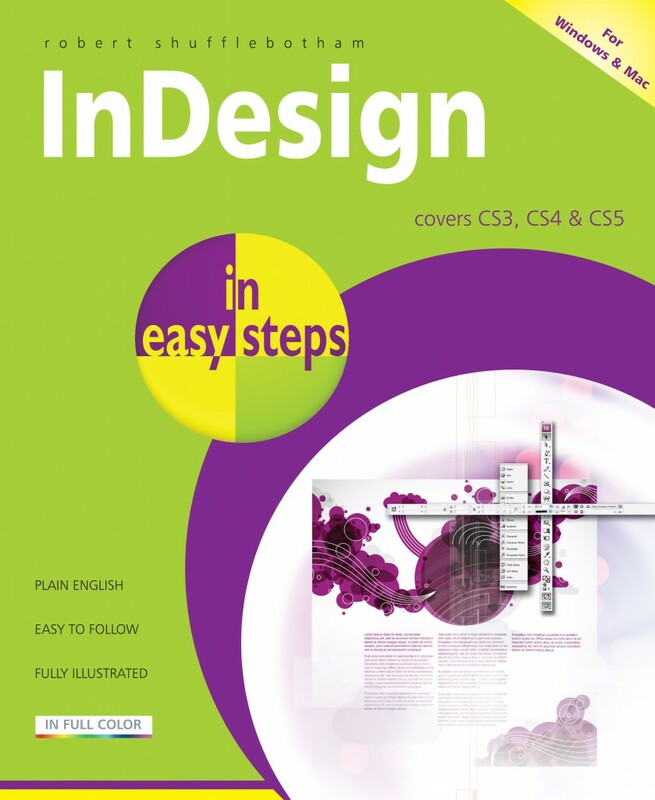 Written by an industry professional with over 20 years' experience of training in electronic publishing software, InDesign in easy steps breaks down this versatile, user-friendly page layout software into a straightforward, manageable and logical series of learning events. If your aim is to get started with the basics, become a competent and confident user, and then to master InDesign - this book is for you. The book builds from the basics, such as the Working Environment, Building Pages, Text, character and Paragraph settings. Then, it continues to cover more and more of the extensive range of functionality InDesign has to offer. By following the book's logical structure you can develop the core skills needed to master the software. For both Windows & Mac users. 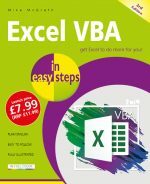 "This is a great book for beginners. In concise language, easy to follow layout and in easy steps, this book explains all that's important for everyday use - and more! It is designed to save you time and it is gives you value for money." Learn InDesign basics for free!